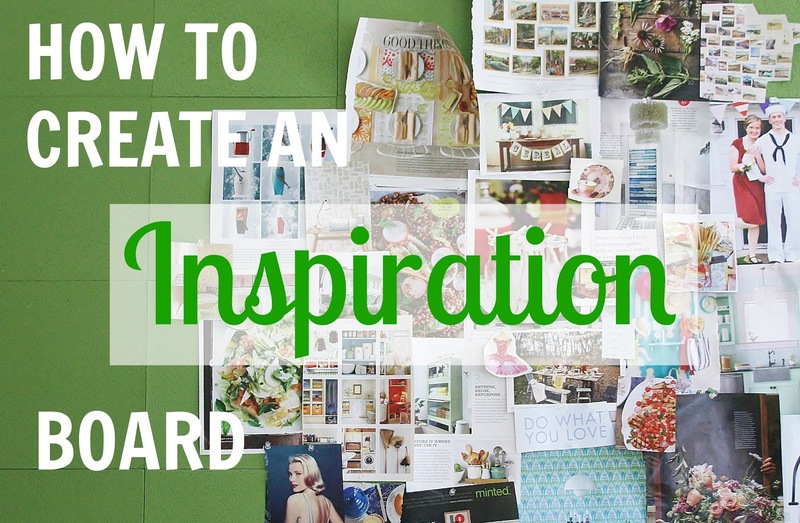 If you have anything meaningful that you would love to share and also serve as a reminder anytime you are in your office or at home, you will probably think of an inspiration board. Through the use of words, pictures and captions you can joyfully remind yourself of your life mission and purpose, and this aspect makes inspiration boards an almost must-have item for any woman. The challenge is how to come up with a colorful and exciting presentation that you, friends and family can easily identify with and enjoy. Always make sure you have the right DIY tools, I’ve gotten mine at Martha Stewart. 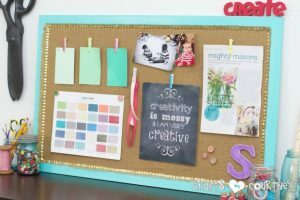 A great inspiration board starts with a quality selection of the board you would love to display all your important and inspiring thoughts. It must be large and proportionate enough to the room size which you would want to have it placed. Foam boards are preferable since items can be pinned on them easily, and any removal of used pieces is made easy. Instead of relying on your handwriting, you can browse through magazines and cut out the phrases and photos that correspond to the particular message you would want to have on the inspiration board. You should only go for the colorful words as these are what will make your overall presentation to be visually appealing. Besides the inspirational messages that are conveyed, another aspect that leads to a beautiful inspiration board is the design of the individual pieces. The message pieces should be easily visible, and also assume a layout position that makes them appealing. All this depends on a person’s level of creative imagination, and it pays a lot to try different positions on a single message piece. Again, as you grow, you get to add in more meaningful ideas into your life. Therefore, making updates to your inspiration board is necessary, and the whole idea is truly fascinating. You can add any new inspirational literature you may have encountered and set your life path into a more fulfilling role. What To Get For Your Fiance For Valentines Day?